Come and join us for an exclusive tasting in the winery with the wine making team. 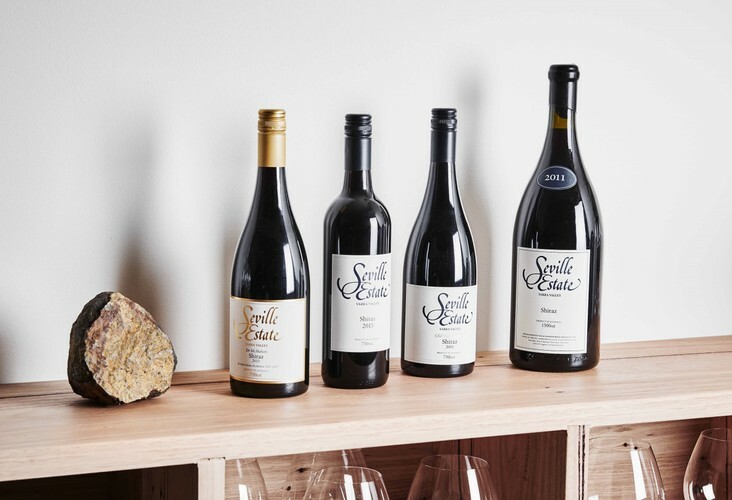 This is the first opportunity to try and buy all of our highly rated wines from this year’s James Halliday Wine Companion including ‘Best Shiraz’ and ‘Best Pinot Noir’. Our newly opened restaurant space is also open for lunch and dinner Friday and Saturday night, and Sunday lunch (bookings preferred, walk-ins on the day where available). Book online.